Twin brothers George and Daniel Werner had dreams of opening a brewery. After receiving a home brew kit for Christmas one year, their idea became a reality. It didn’t take long for the brothers to perfect their craft and get a brewer’s license. They started by selling small batches of Coastal Brown Ale and Trask Mountain IPA at events around Tillamook County. In 2018, the Werner Brewing Company taproom officially opened, located within the Werner Beef and Brew Pub. Werner now has six craft beer recipes on tap, and the brothers are always innovating to create new brews. 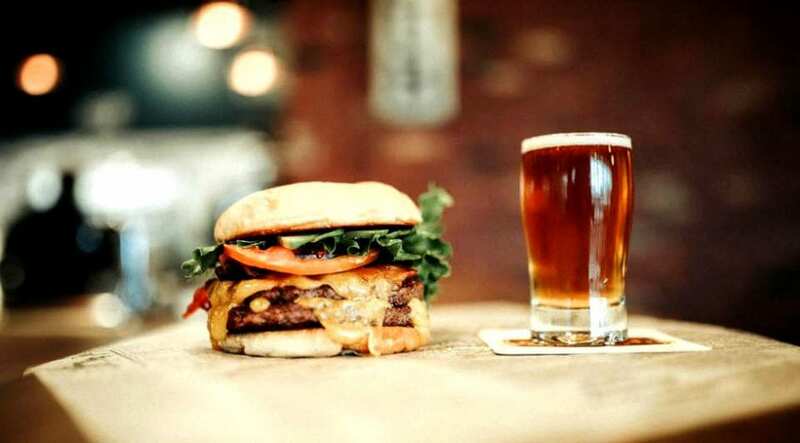 The restaurant features pub fare such as burgers, sandwiches, paninis, salads and fries. The marketplace highlights locally sourced foods, including farm fresh local eggs, Lucky Bear soaps, Oregon beer and wine, Bennett Family Farms milk, and of course, Werner Gourmet Meat Snacks and Jerky. Tuesday through Saturday, 7am to 8pm.